View our 2019 BMW X5 comparison and see how the new 2019 X5 stacks up against other luxury vehicles like the 2019 Audi Q7, 2019 Lexus RX and 2019 Mercedes-Benz GLE. 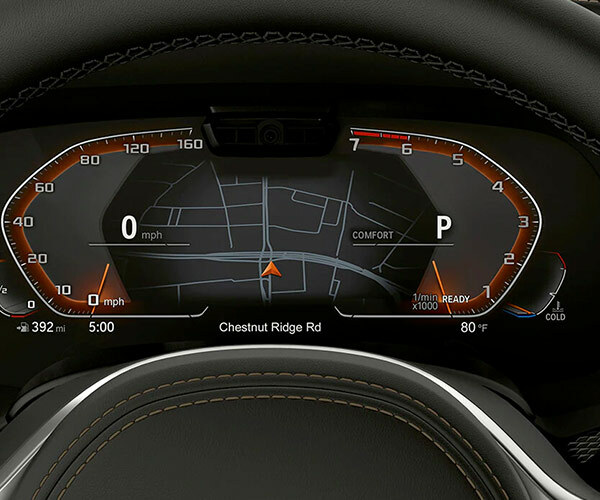 Not only does BMW offer potent performance, but it also delivers a host of interior luxury features that will greet you each time you get behind the wheel. Compare the 2019 BMW X5 to its competitors, then schedule a test-drive at our BMW dealership near Monroe, MI, to experience the new BMW X5 Sports Activity Vehicle® for yourself! 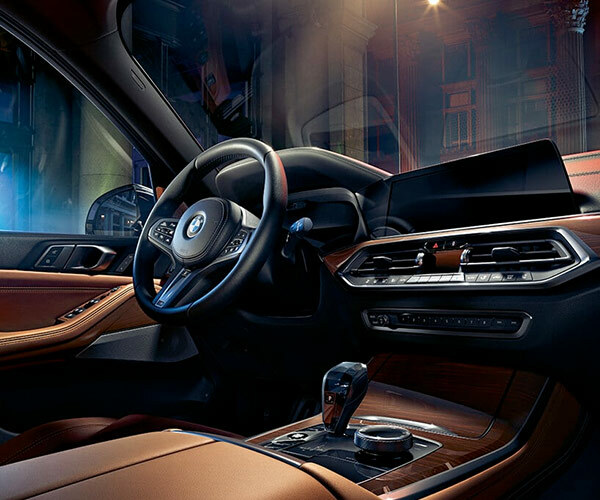 Opt for the 2019 BMW X5 to take advantage of a standard 3.0-liter TwinPower Turbo powertrain that generates an impressive 335 horsepower. Or, if you upgrade to the 4.4-liter TwinPower Turbo V8 engine you'll enjoy 456 horsepower and 479 pound-feet of torque. The 8-speed STEPTRONIC Automatic transmission with Sport and Manual shift modes will keep you in complete control on Michigan and Ohio roads, and you can enjoy enhanced performance thanks to Driving Dynamics Control with ECO PRO, COMFORT, SPORT and SPORT+ modes. And when properly equipped the 2019 BMW X5 xDrive40i can accelerate from 0-to-60 mph in just 5.3 seconds, giving you an edge over the Audi Q7, Lexus RX and Mercedes-Benz GLE. 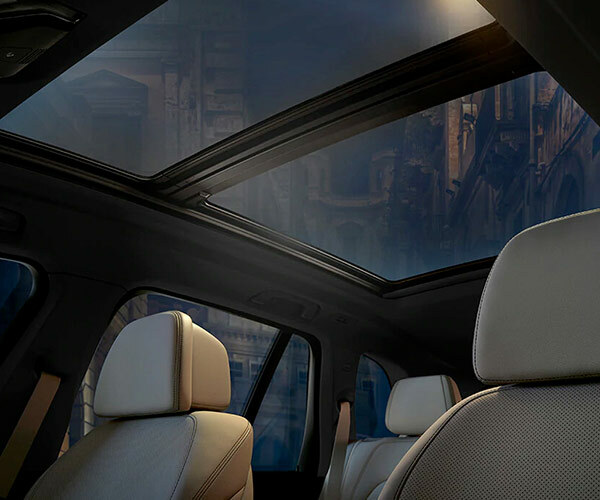 The 2019 BMW X5 SAV® offers additional amenities like a 10-speaker HiFi Sound System and 3-stage heated front seats, on top of a myriad of advanced safety features to keep you driving with peace of mind. Need to pack up for a long road trip? The 2019 BMW X5 offers more cargo volume than the 2019 Audi Q7 and Lexus RX. Continue to compare the 2019 BMW X5 to other luxury makes to see why this SAV® is right for you, then visit BMW of Toledo to explore your BMW lease and loan options!